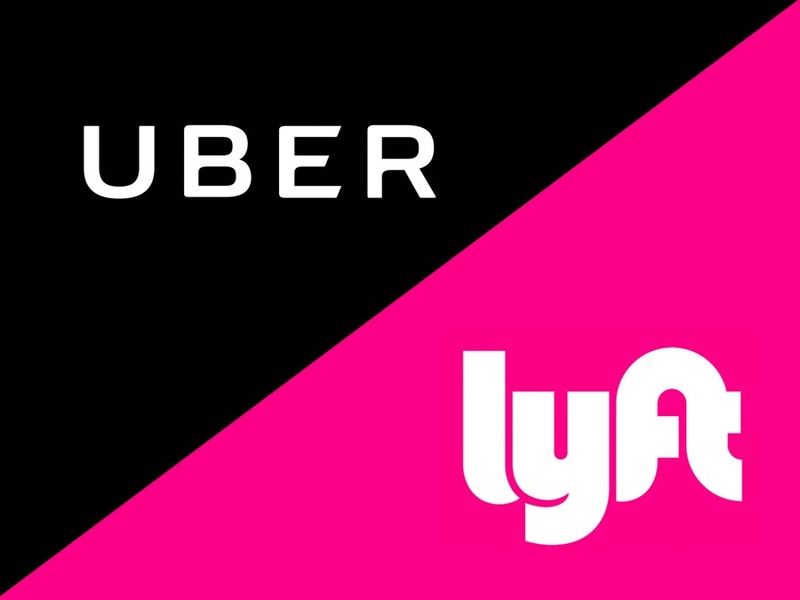 Miami Herald OP-ED: The demand is there — legalize Uber and Lyft, Miami-Dade - Gazitua Letelier, P.A. I truly feel for the taxicab industry. Many of the drivers are hardworking people who, long ago, invested in taxi medallions, which were once considered the best investment in America. In Miami-Dade, their business, to date, has been strictly regulated. First, the county must closely inspect all taxi vehicles. Moreover, taxis are equipped with a taximeter, which controls the charge rate based on route and destination. Drivers must have a chauffeur registration, which includes a review of the individual’s driving record and criminal background checks. Drivers are also required to attend for-hire chauffeur classes and pass an exam administered by the county. Furthermore, if drivers want to serve Miami International Airport or PortMiami, they must attend the Ambassador Cabs Program workshop that the county offers. Despite the lengthy list of mandates, things were pretty stable for medallion owners and their drivers for a long time. These individuals made a living following the county’s rigid regulations governing cabs. Much like what Netflix did to Blockbuster, iTunes to Spec’s Music — and even what Amazon Prime is doing to Walmart — Uber has rendered the traditional taxi framework inconvenient and obsolete. Unlike cabs, Uber provides a convenient and modern transportation solution with an unlimited amount of private vehicles hailed by our smartphones. Uber vehicles are available in minutes. Uber’s rates fluctuate based on demand and tier of vehicle. From UberX to Uber Lux, an Uber ride is just a click away. Uber offers a platform for instant access to comfortable transportation. Unfortunately, to date, Uber and its competition, have operated illegally in Miami-Dade County. There have been many attempts to rein in and regulate Uber, but all have failed miserably. Nonetheless, on Tuesday, the Miami-Dade County Commission will vote on a regulatory framework proposed by its Vice Chairman Esteban Bovo, which establishes regulations on Transportation Network Entities (TNEs), their drivers and vehicles. Potential TNEs are Uber and Lyft. The proposal sets no limit on the number of licenses offering TNE services. These regulations also set forth specific rules of operation and mandate that TNE drivers comply with specific requirements and establish insurance requirements. Bovo has also offered two items to bring parity between TNEs and the taxi and limousine industry. Many of the historic stringent regulations are proposed to be eliminated. These items will give the taxicab industry the freedom to compete against TNEs and gain market share. Prior proposals to legalize Uber have ignored the asphyxiating regulatory framework imposed on taxicabs and limousines. This time, county commissioner have a chance to remove the heavy burdens imposed on the taxi industry while promoting technology and a free market. For these reasons, I urge them to vote Yes and make TNEs legal. LUIS ANDRE GAZITUA, A PROCUREMENT LAWYER, PREVIOUSLY REPRESENTED HAILO NETWORK LTD., A LONDON-BASED STARTUP, THAT PULLED OUT OF NORTH AMERICA IN THE FACE OF INTENSE COMPETITION FROM COMPANIES SUCH AS UBER TECHNOLOGIES INC. AND LYFT INC. Previous ArticleMiami-Dade P3 Taskforce Recommendation – Adjust the Cone of SilenceNext ArticleMiami Herald OP-ED: Ordinance would give local unions outsized power.